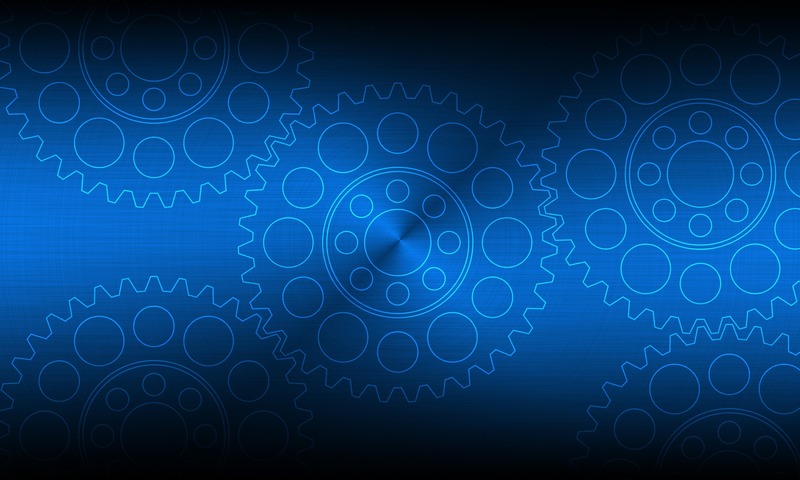 The Silver Linings Resource Center administers programs that serve and connect adults fifty-five years of age and older, adults with disabilities, family caregivers, and residents in long-term care facilities who reside in Middlesex County East, New Jersey. The senior-family based center, located at 149 Kearny Ave, is open to anyone in need of senior service support, information, to help older adults live as independently as possible in the community; promote healthy aging, community involvement, advocacy, and assist family members in their vital care giving role. 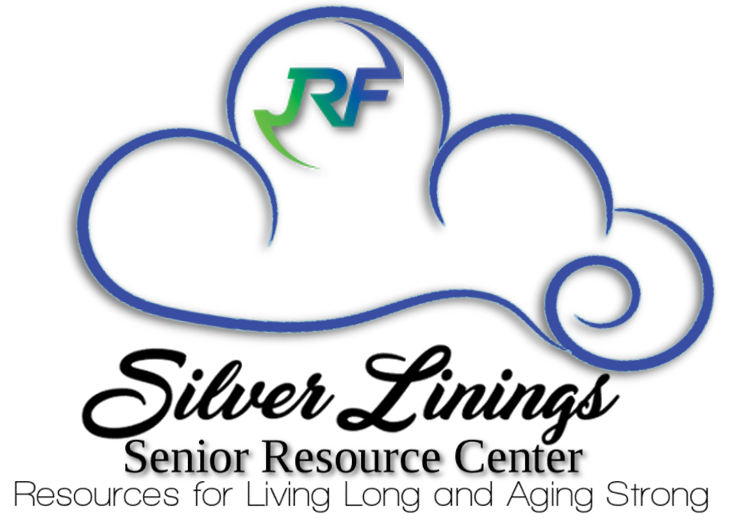 Silver Linings Resource Center contracts with a network of aging agencies, who directly manage a wide array of federal and state-funded services that operate senior services programs, community-based agencies, and health care centers for the elderly and disabled. Funding: Silver Lining Resource Center administers funds allocated under Department of Community Affairs.